Delighted to return to this lovely equestrian facilty near Winchester. This is the second of five days throughout 2019 of Private Lessons. Large outdoor school and plenty of lorry parking. This year we will be running the day as Private lessons. 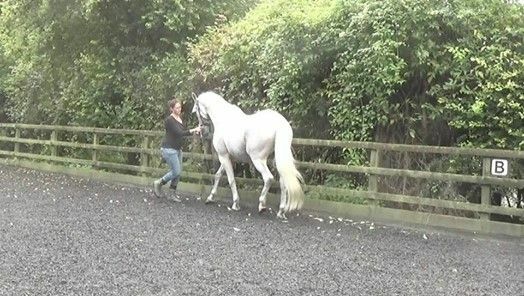 Come along with your horse and we can look at Groundwork, Lunging, Work in Hand, Ridden or even Liberty! 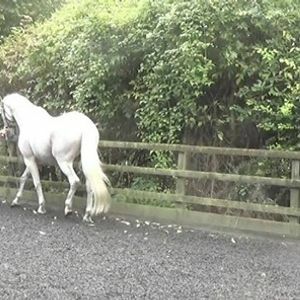 You'll go home with a lot of inspiration and more insight into how to supple and straighten your horse. Whether you are just starting out - this workshop will be just right for you.